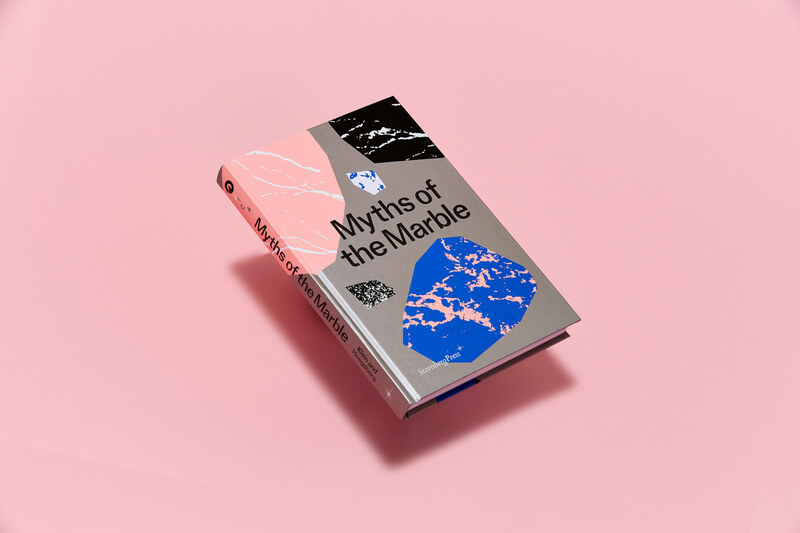 The Institute of Contemporary Art, Philadelphia and Ghebaly Gallery are pleased to co-present the launch of ICA's exhibition catalogue Myths of the Marble. Artist Florian Meisenberg, curator Alex Klein and designer Mark Owens in conversation at Ghebaly Gallery, within Meisenberg's current exhibition, The Taste of Metal in Water. 3 pm, Saturday March 24.